It's at Greenmead Historical Park in Livonia. 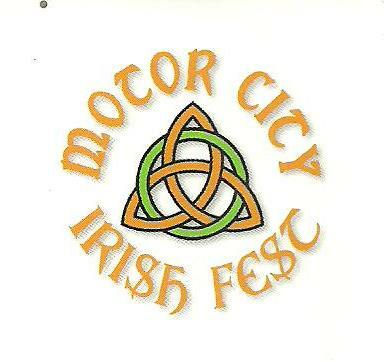 We'll be at the Motor City Irish Fest June 17th through 19th. It's our first Irish Festival in ClanDonnell's home town. It won't be the last. The festival has lots of local talent and a new location. Hopefully it will have a wonderful turnout. Check out the festival's website and Facebook page. ClanDonnell is on the schedule to talk about the 1916 Easter Rising, from 6:00 to 7:00 pm on Saturday in the cultural tent. We'll also be telling children's stories at 1:00 and 5:00 pm on Saturday at whatever area in the festival collects the wee folks. And we'll be filling in from time to time with some yarns on the main stage - Friday, Saturday and Sunday. 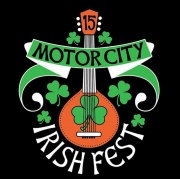 Many thanks to WRCJ 90.9 fm Detroit for posting the ClanDonnell storytellings on its June calendar. 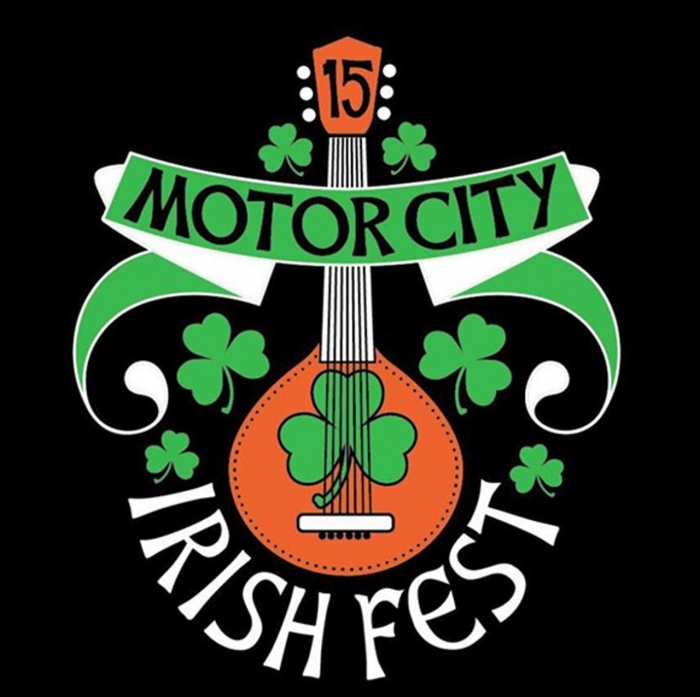 Had a great time in the Motor City. I told a few children's stories and talked about Ireland in the heritage tent. I also was the Master of Ceremonies in the large tent on Saturday and in the smaller tent on Sunday. I introduced the bands and told a few stories. Loved it!